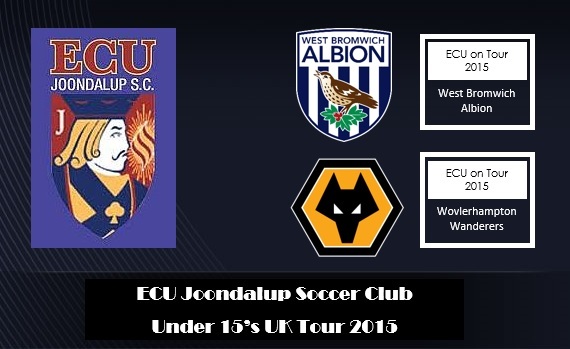 ECU Joondalup under 15’s played their second and third games of their UK tour this week, when they took on EPL Academy sides West Bromwich Albion and Wolverhampton Wanderers. 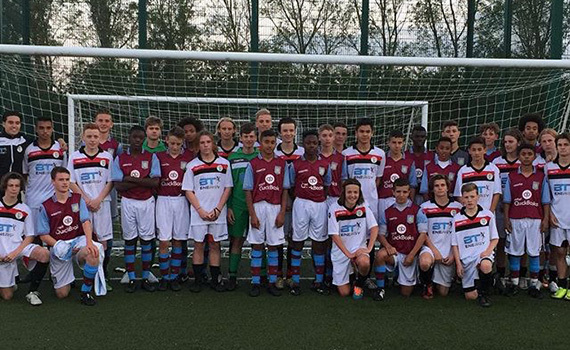 ECU Joondalup have started their 2015 UK tour with a game against Aston Villa under 15’s at the Villa academy Bodymoor Heath. 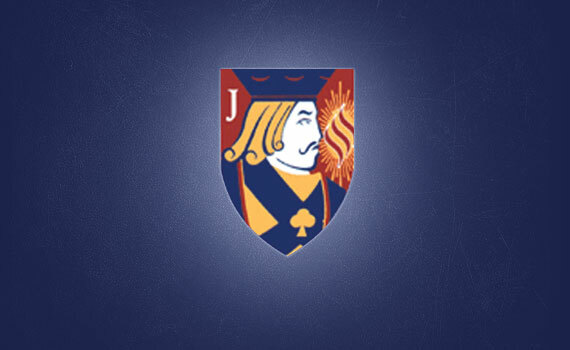 After another successful season for the ECU Joondalup SC Junior’s, they will hold their end of season presentation days. 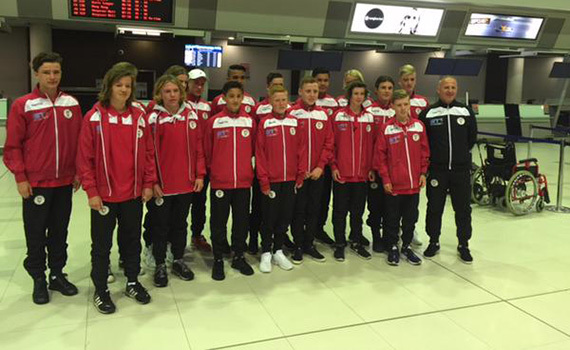 After finishing third in the PS4 National Premier League under 15’s for season 2015, the ECU Joondalup youngsters have this week set off on their UK tour. The ECU Joondalup Academy teams were in action against Inglewood United in Week 11, and Perth SC in Week 12 of the PS4 National Premier League WA, as well as Smarter Than Smoking Junior Boys Cup games. Here are the results and coaches comments on the games. The ECU Joondalup Academy teams were in action against Subiaco AFC in Week 9, and Cockburn City in Week 10 of the PS4 National Premier League WA, as well as Cool Ridge Cup games. Here are the results and coaches comments on the games. The ECU Joondalup Academy teams were in action against Stirling Lions in Week eight of the PS4 National Premier League WA last weekend. Here are the results and coaches comments on the games. The ECU Joondalup Academy teams were in action against Armadale in Week seven of the PS4 National Premier League WA last weekend. Here are the results and coaches comments on the games. The ECU Joondalup SC academy were involved in games on Saturday in the Cup and Sunday the League. Here are the results and coaches comments for the games. 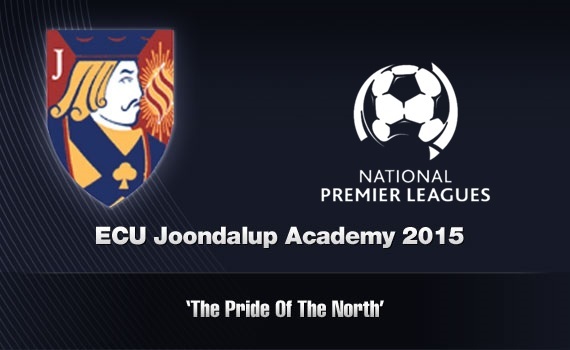 The ECU Joondalup SC academy continues to impress in 2015, here are the coaches comments for the games against Perth Glory and all the results from the season to date in the PS4 National Premier League WA.